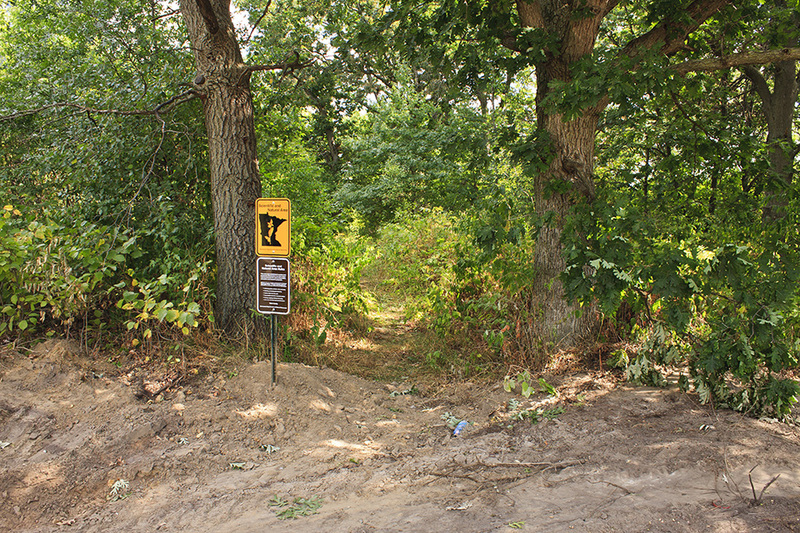 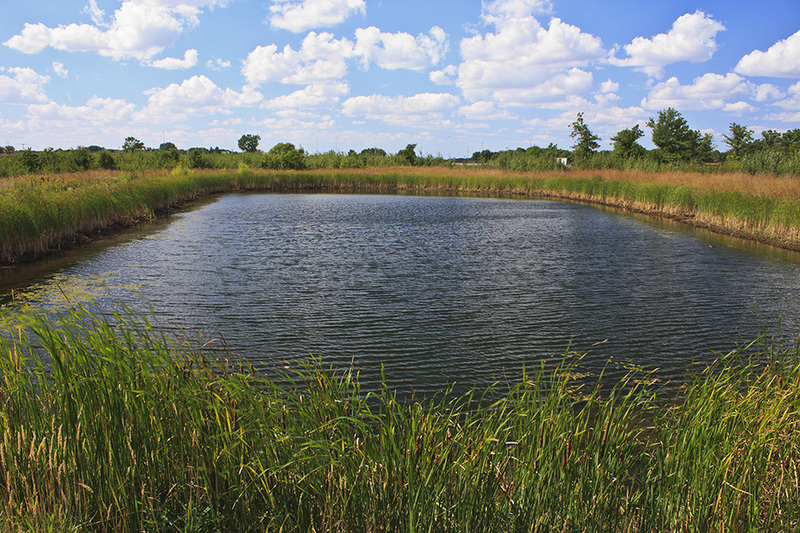 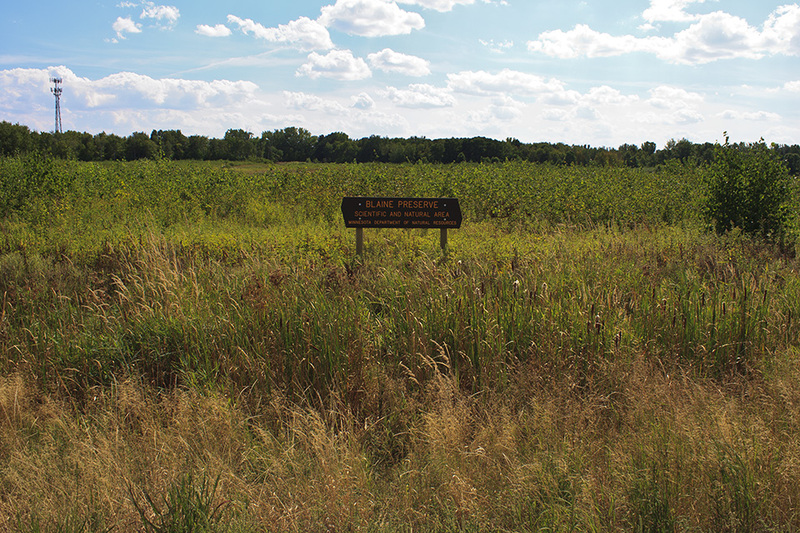 This relatively new Scientific and Natural Area was officially designated June 27, 2011. 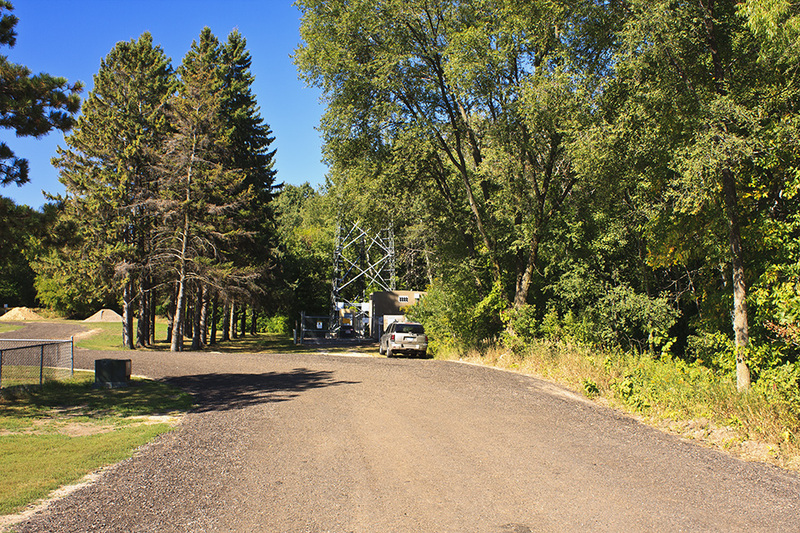 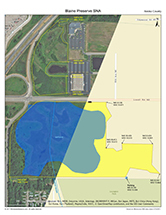 The 64-acre site consists of two units separated by Lovell Road (County Road 52). 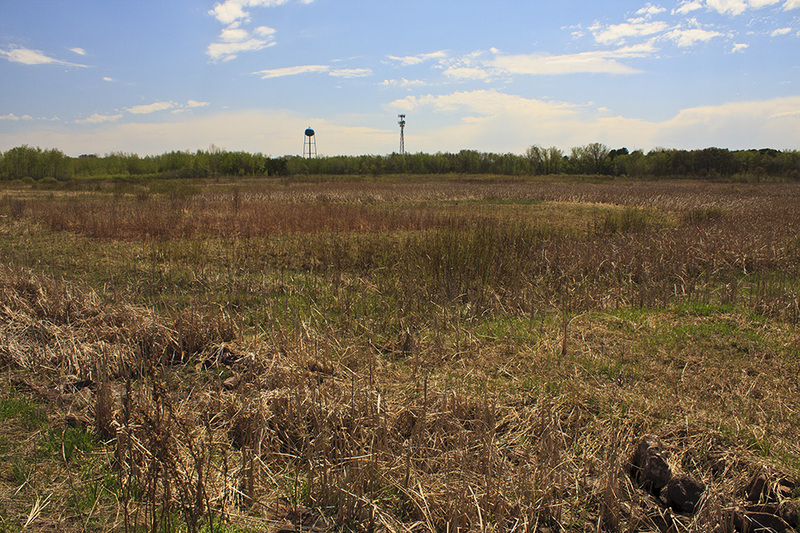 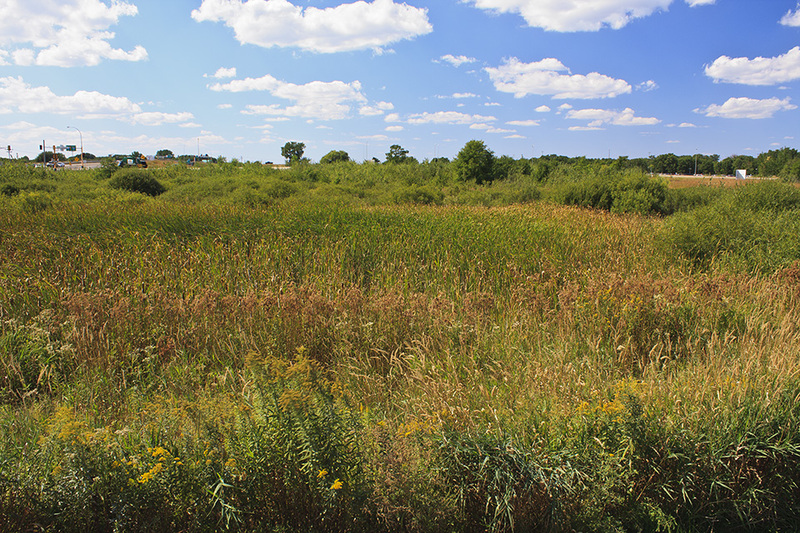 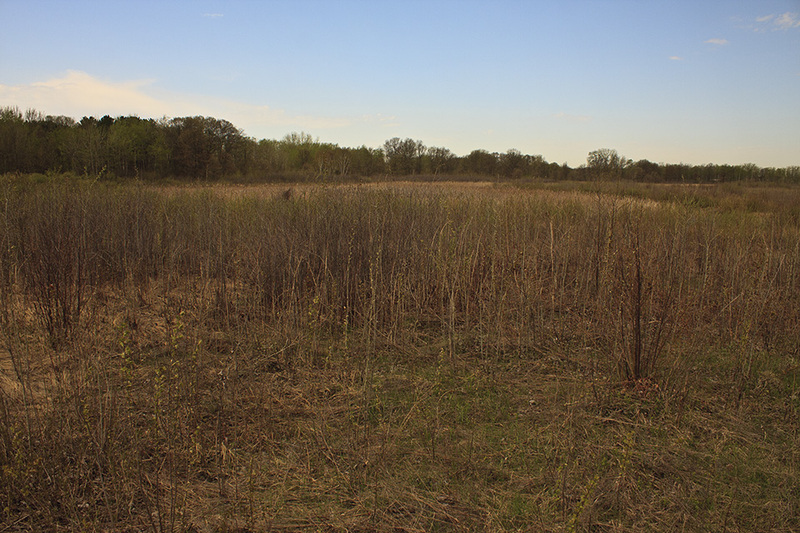 It is mostly low wetland with areas of mesic prairie and oak woodland. 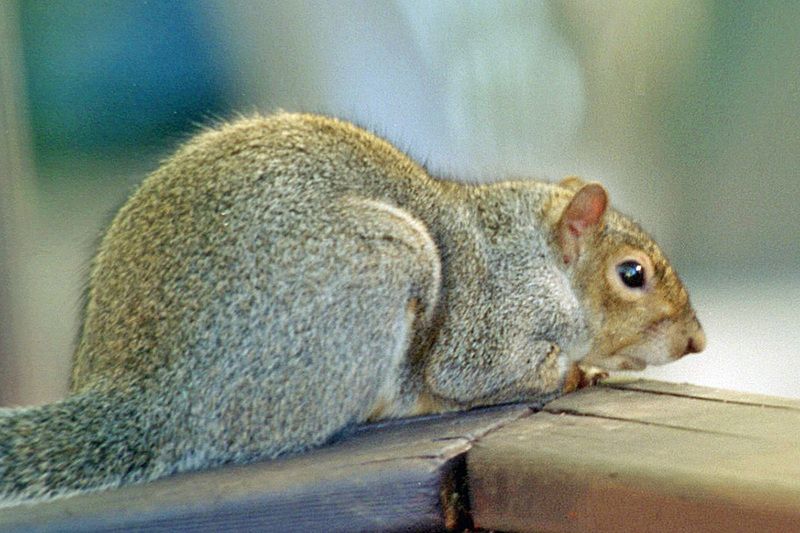 This SNA is in a busy suburb and is often visited by local residents. 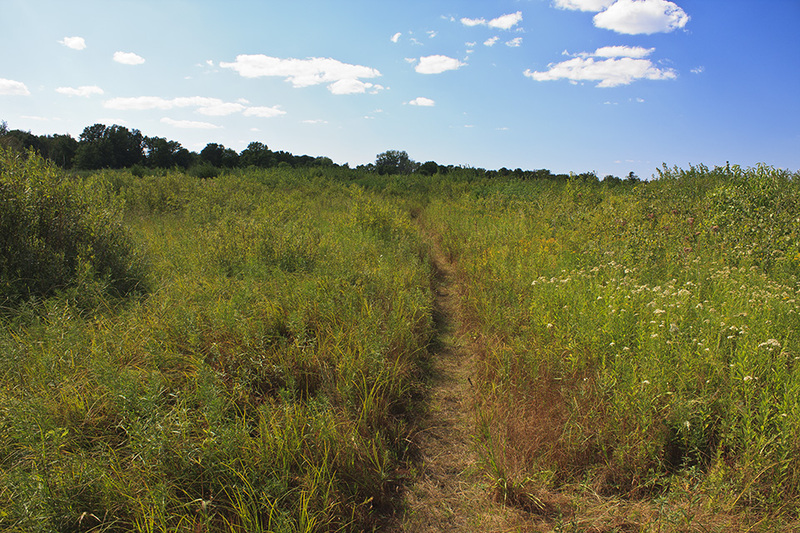 Some parts of the site get a great amount of use and have well-worn footpaths. 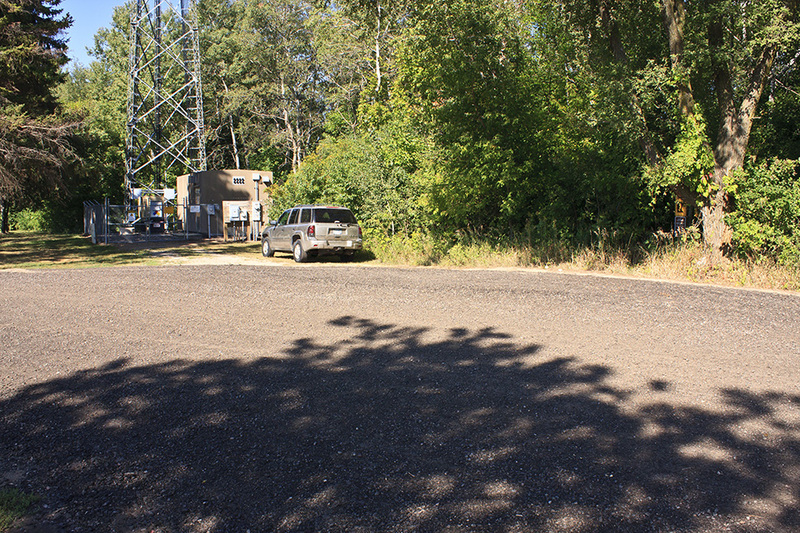 There is a very well worn footpath beginning 75 yards east of the parking area. 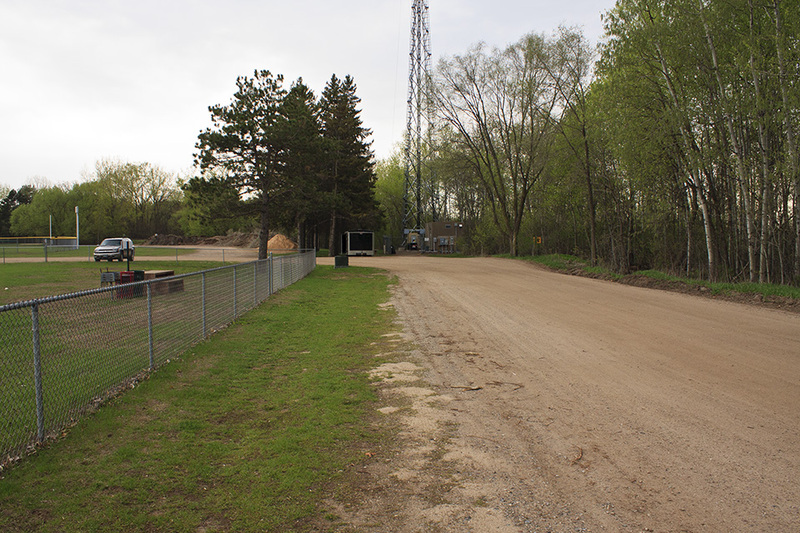 It leads north 100 yards then west, through the SNA, to a ball field near the northwest corner of Lexington Memorial Park. 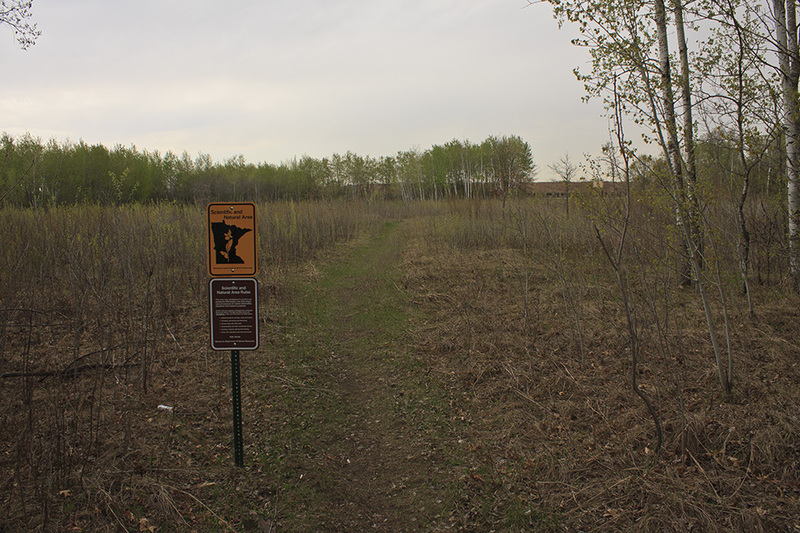 Other parts of the SNA are relatively untrammeled, with faint paths used mostly by deer, amateur naturalists, and the site steward. 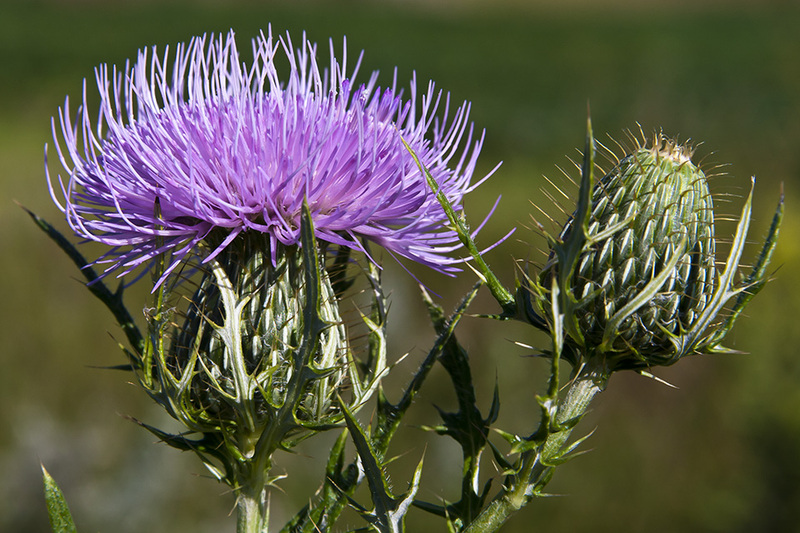 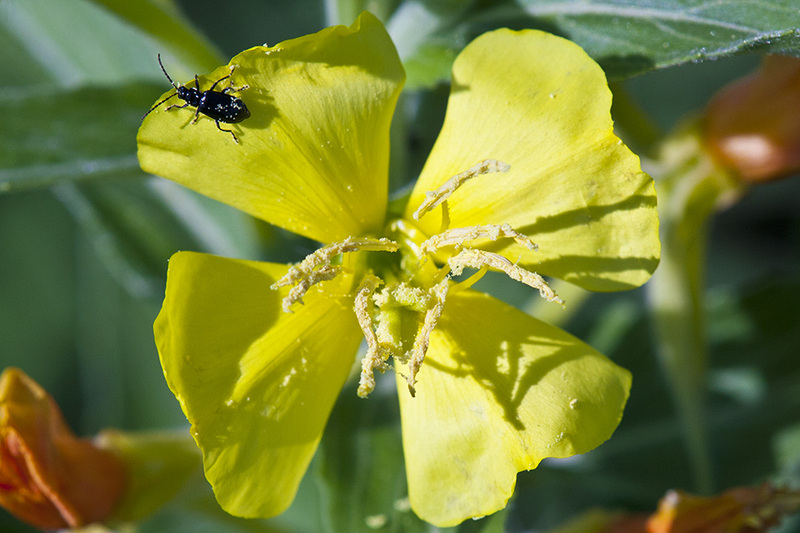 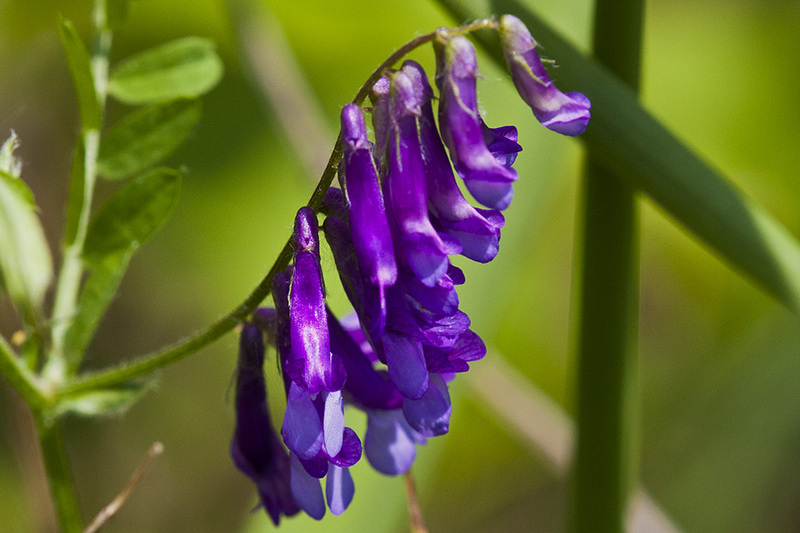 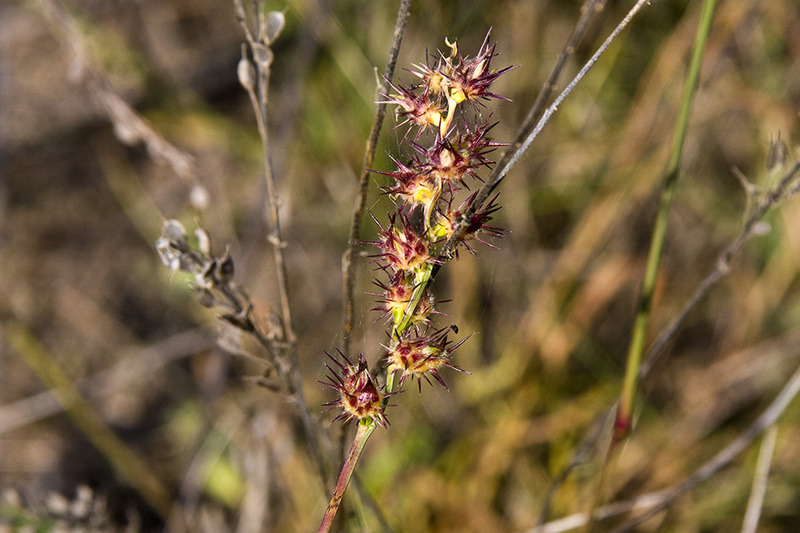 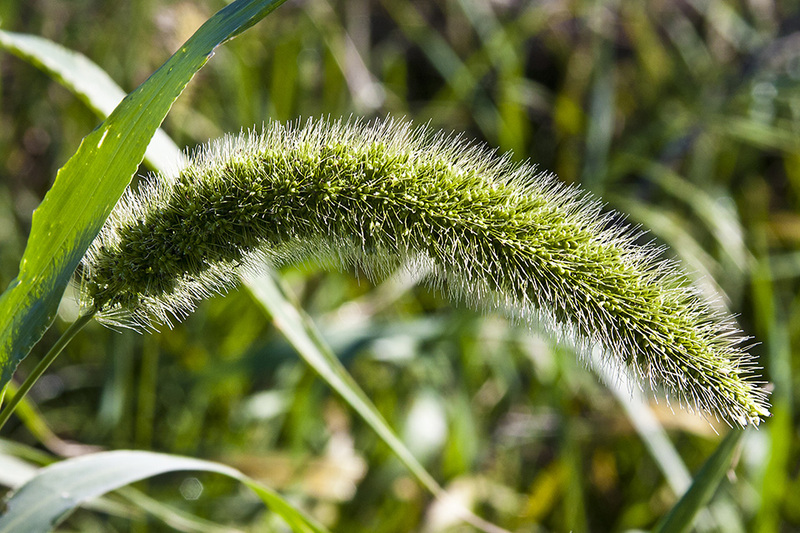 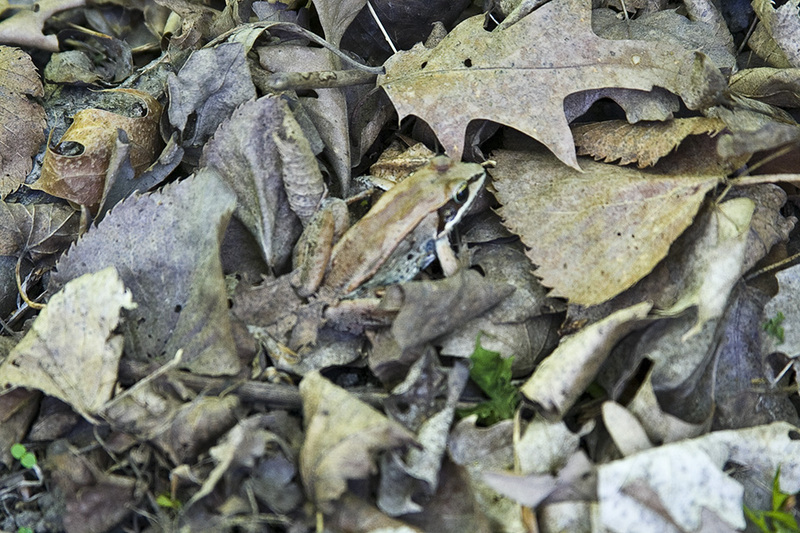 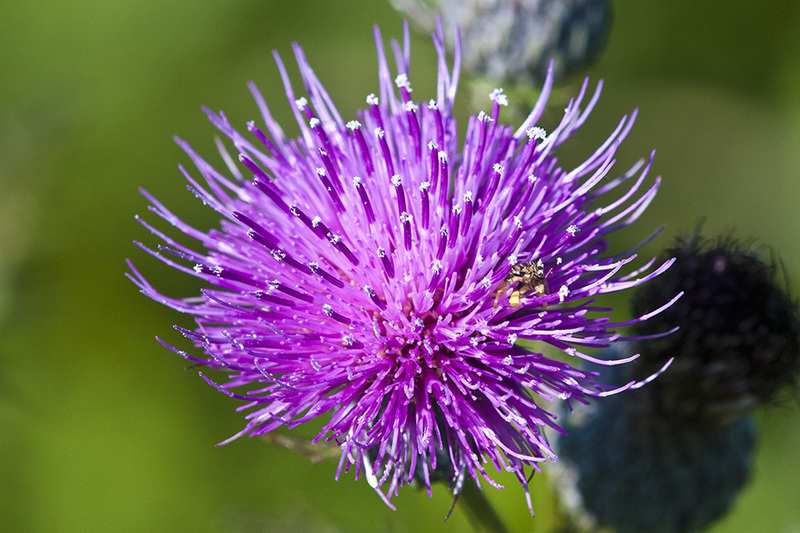 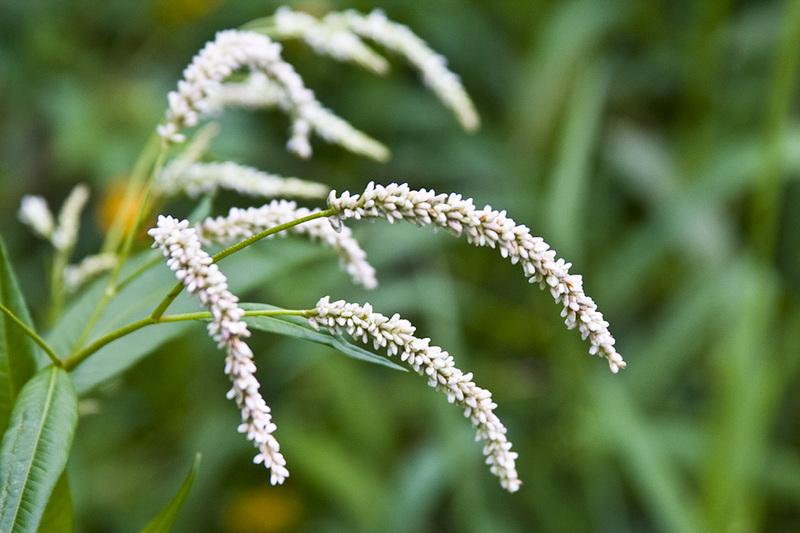 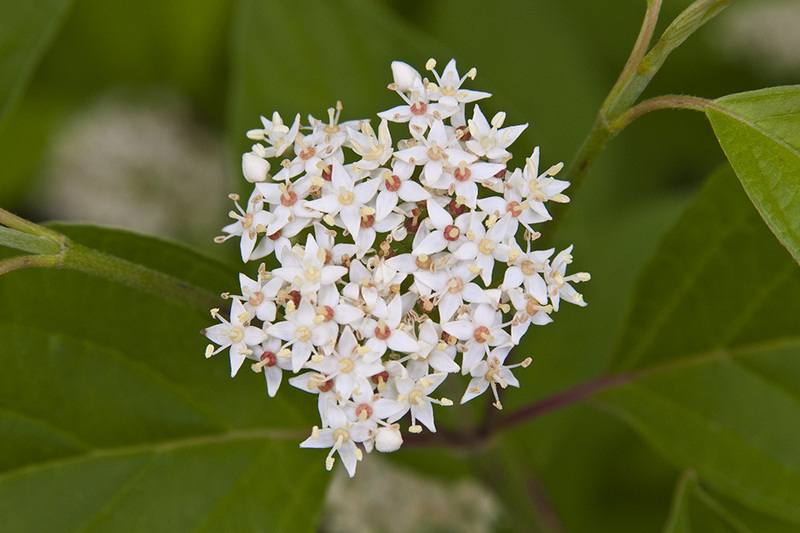 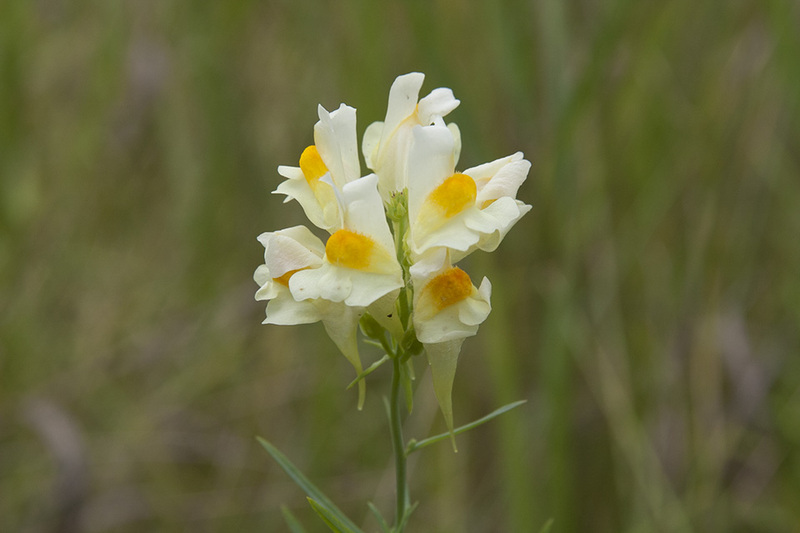 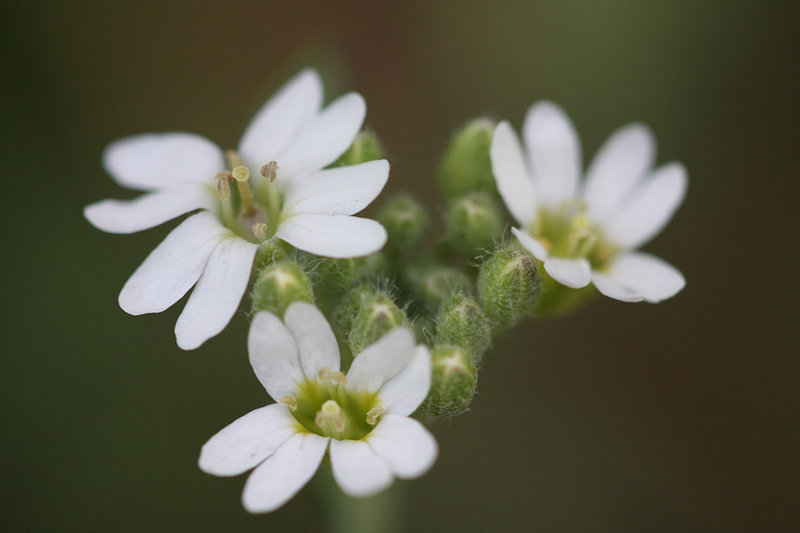 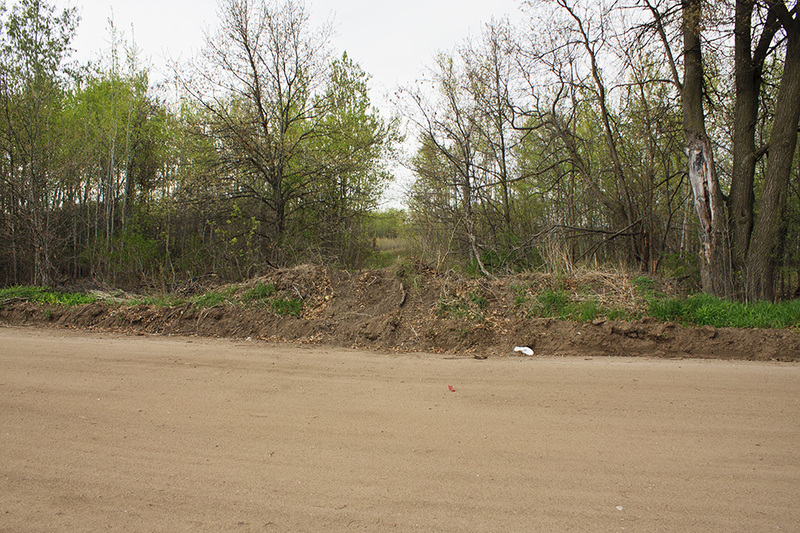 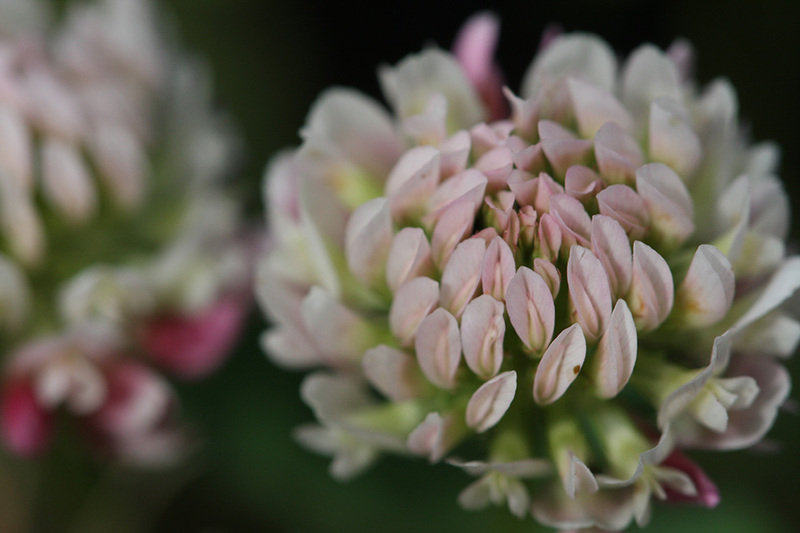 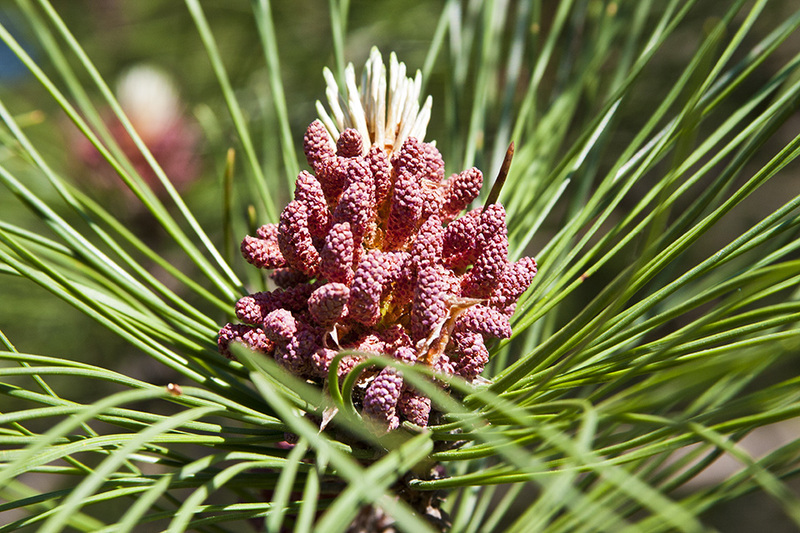 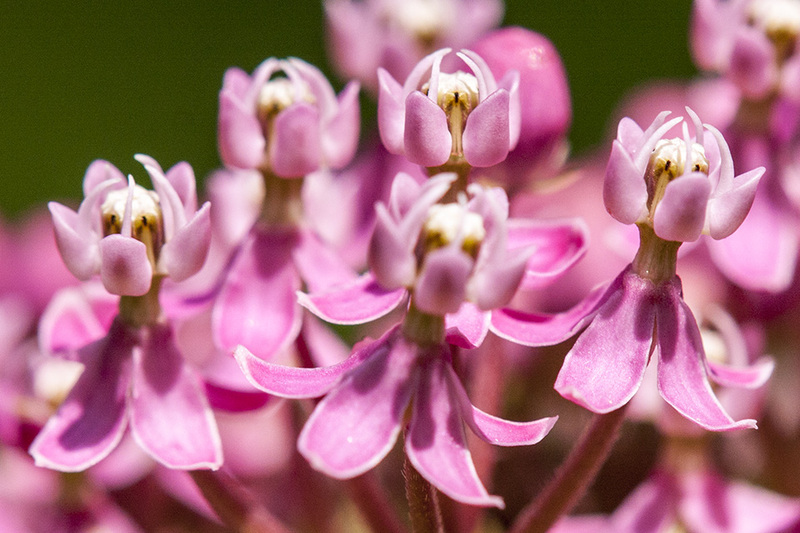 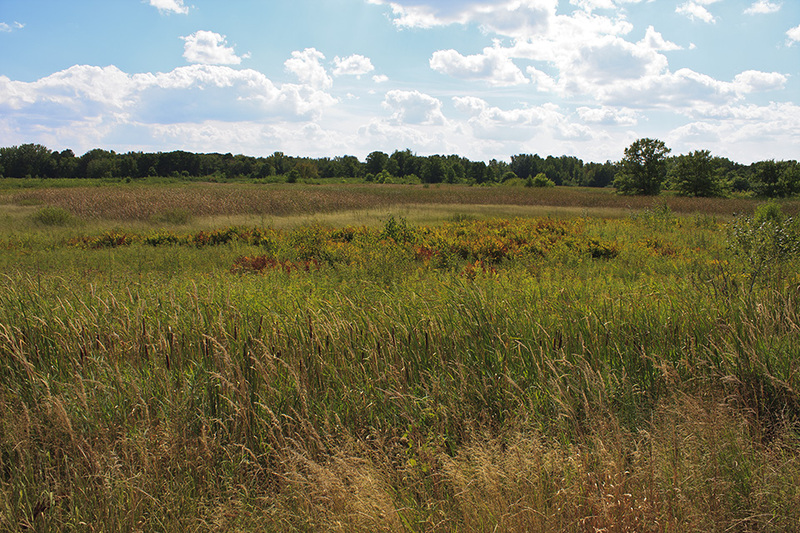 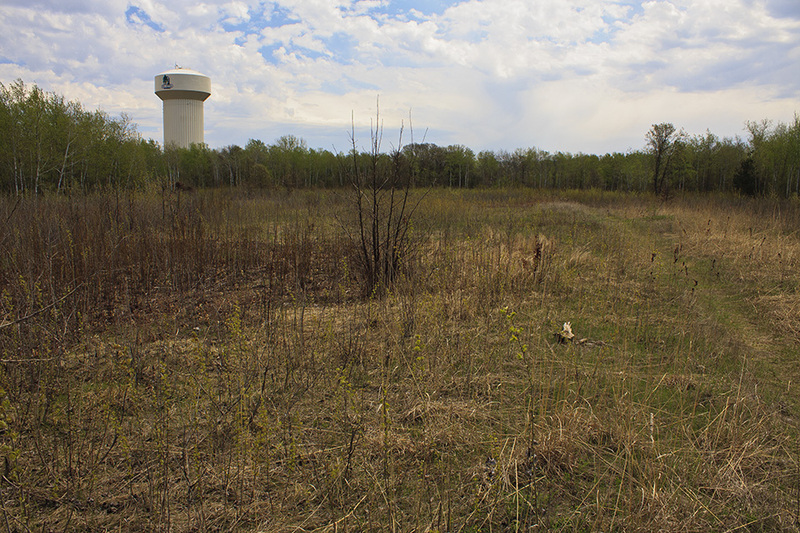 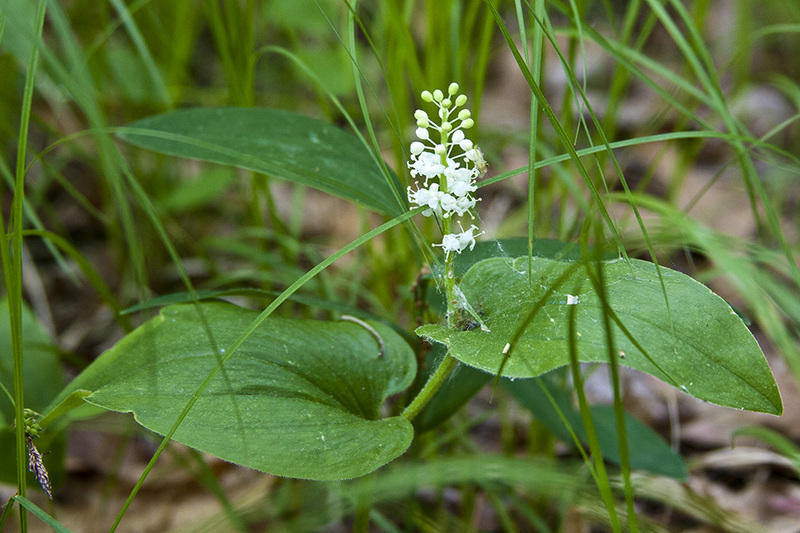 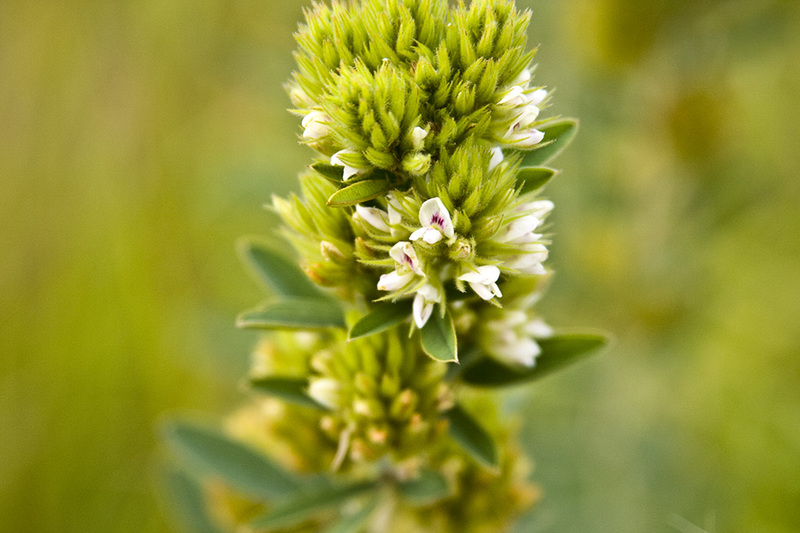 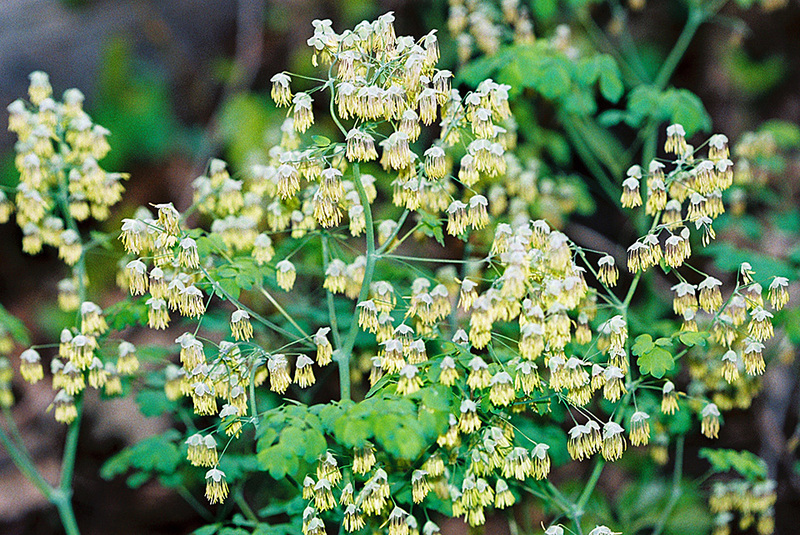 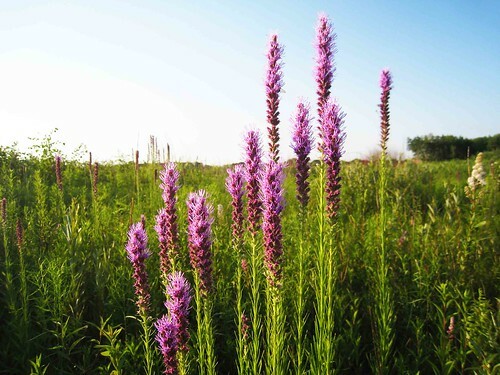 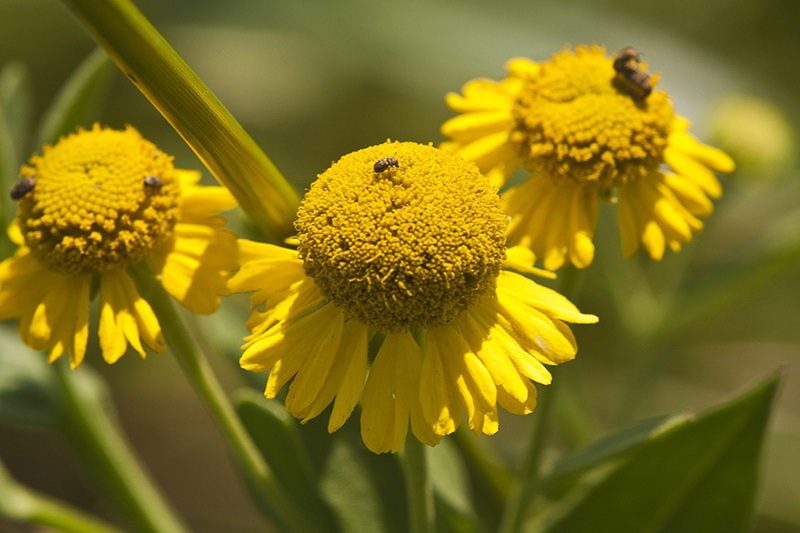 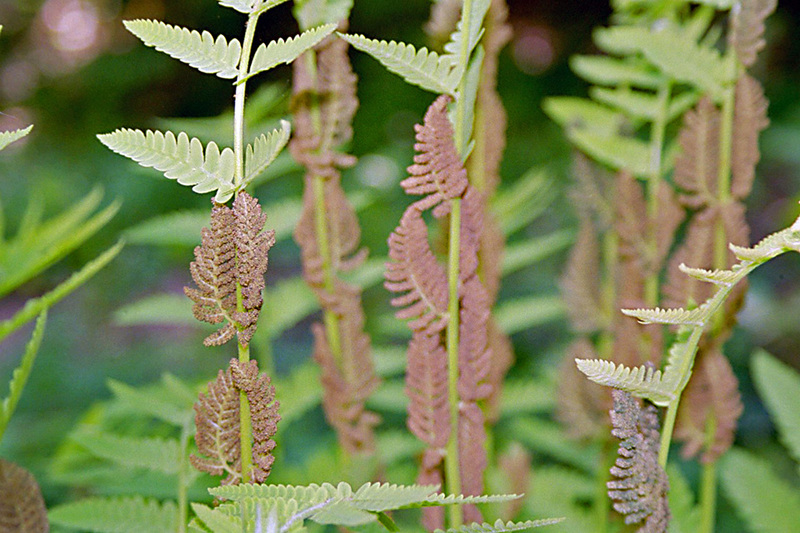 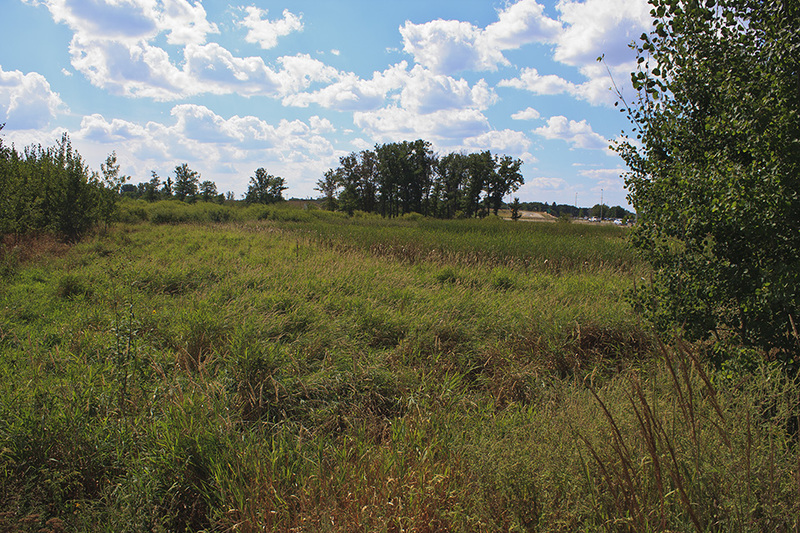 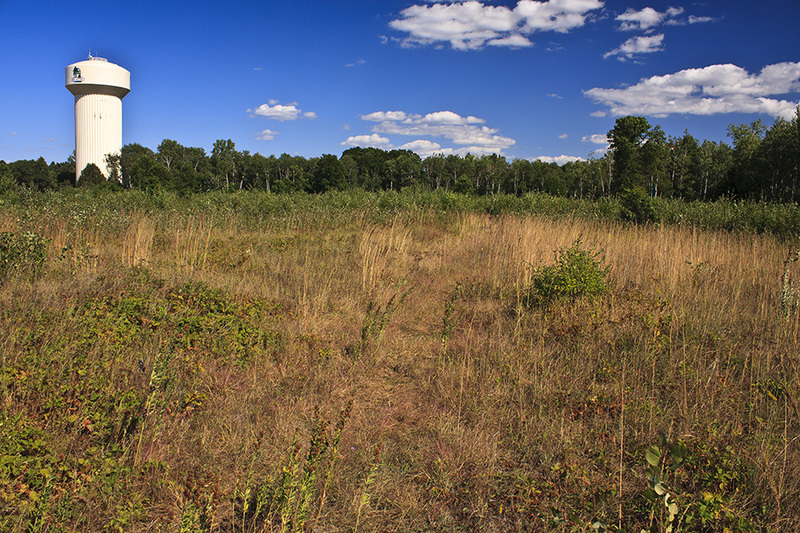 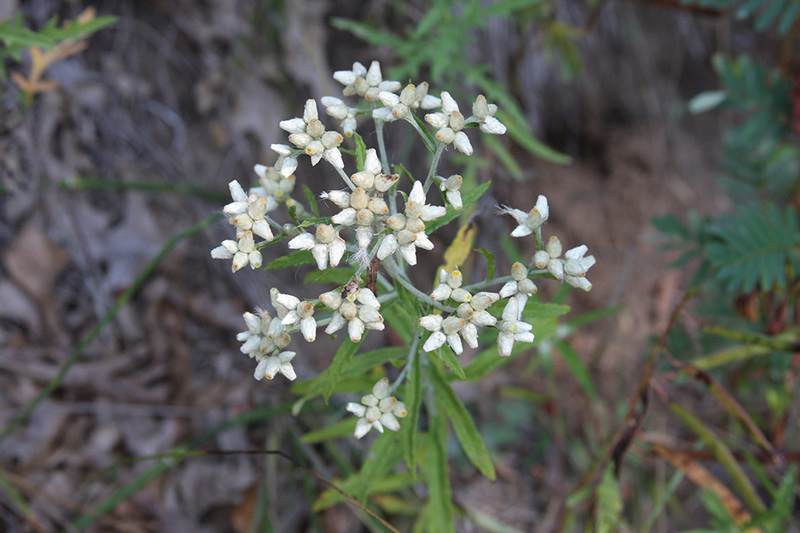 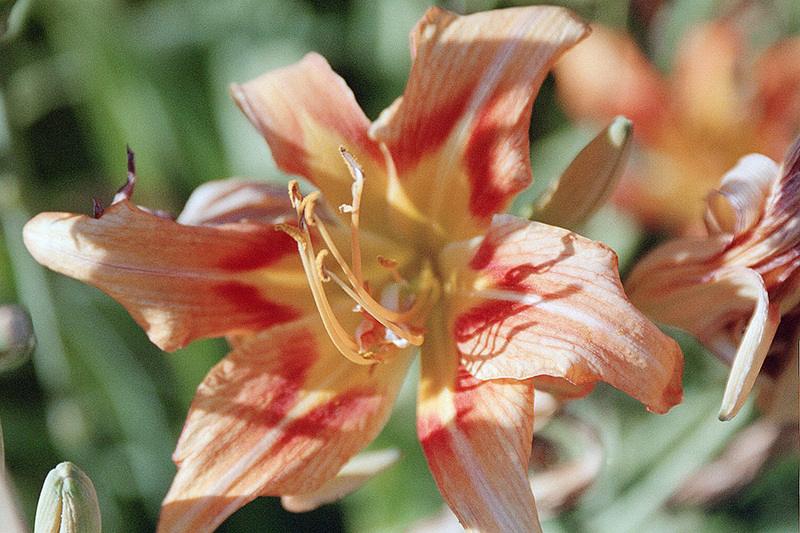 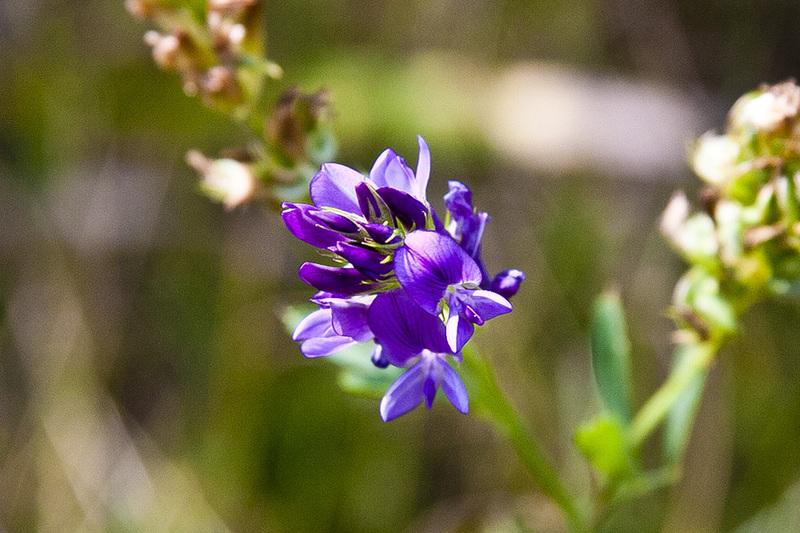 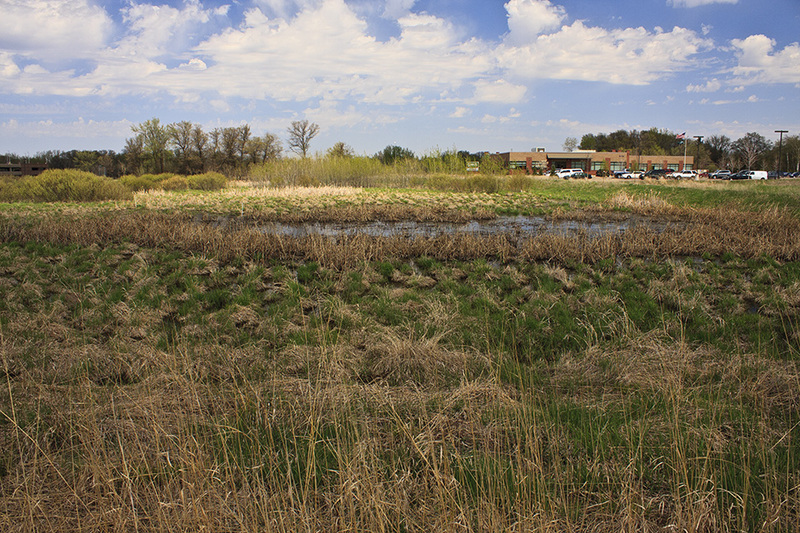 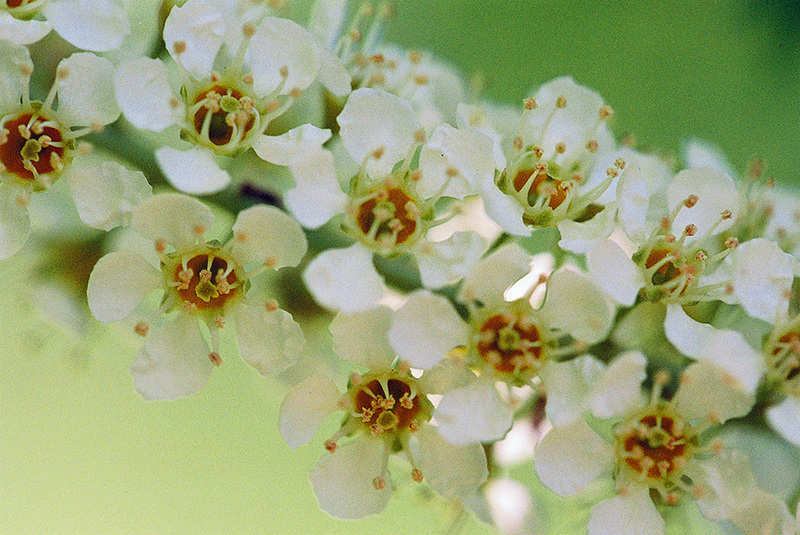 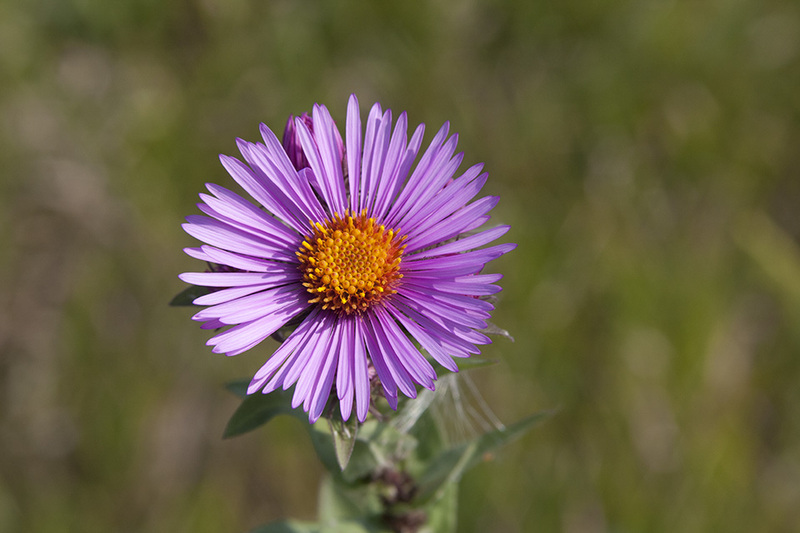 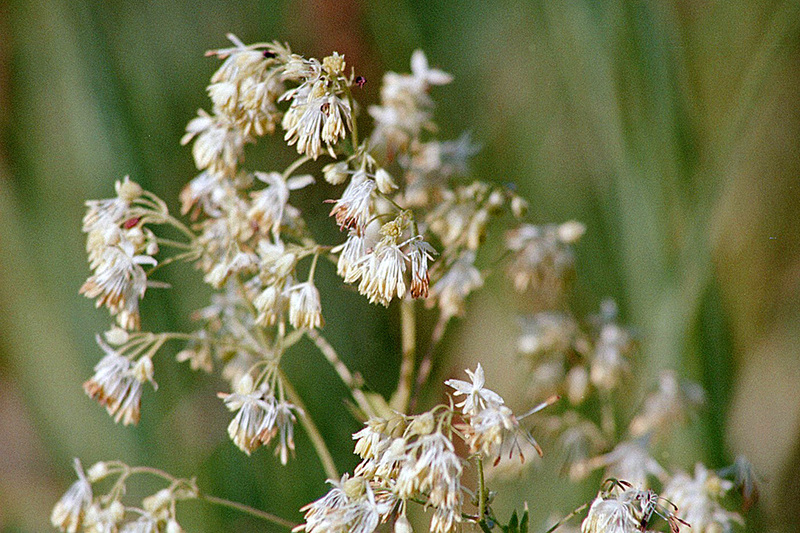 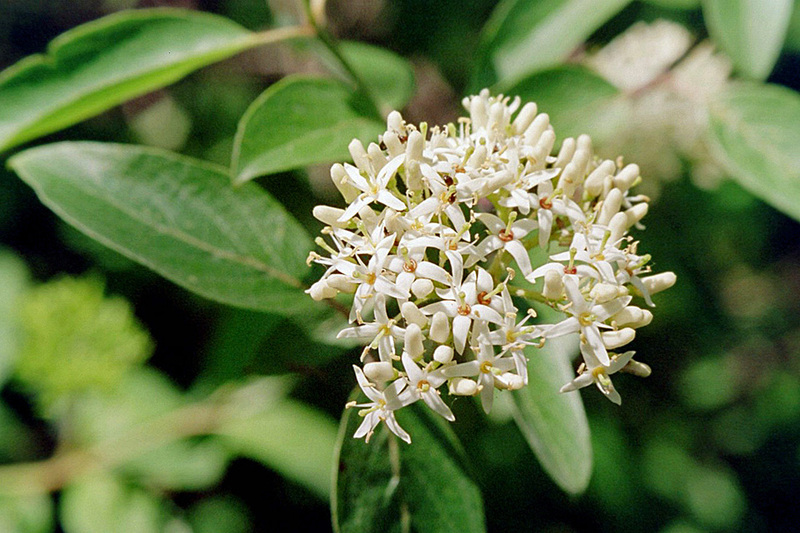 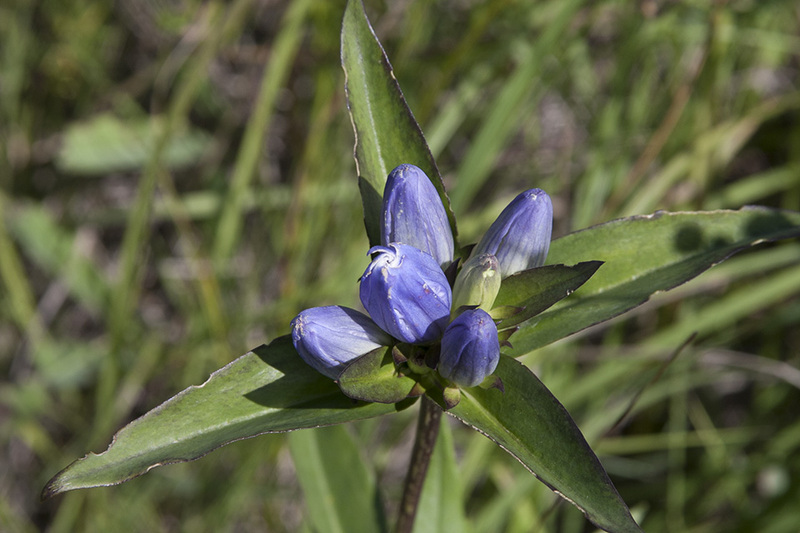 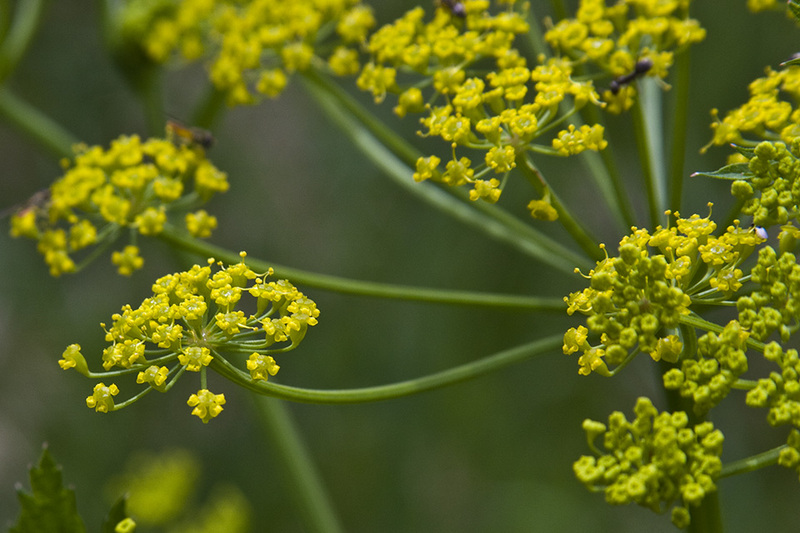 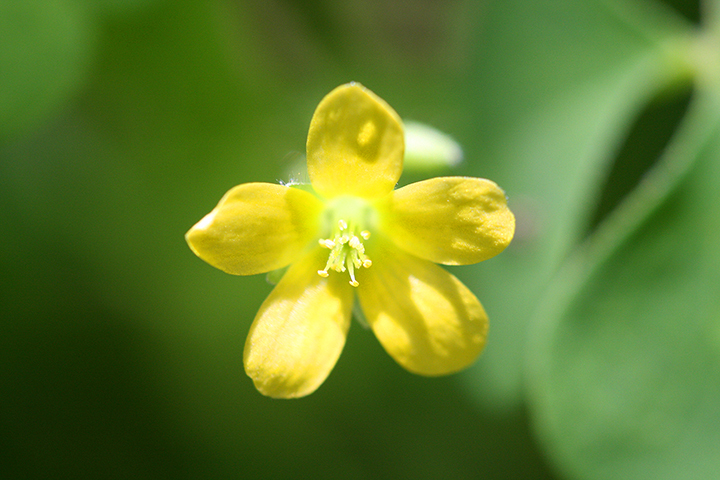 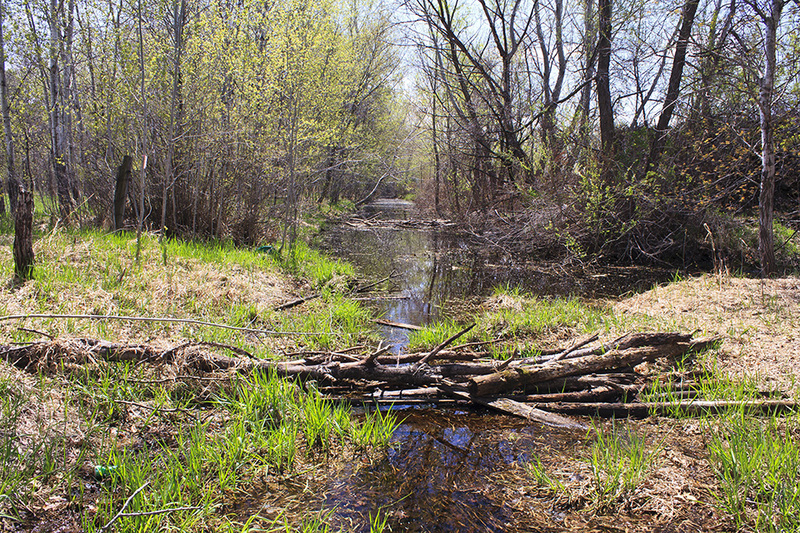 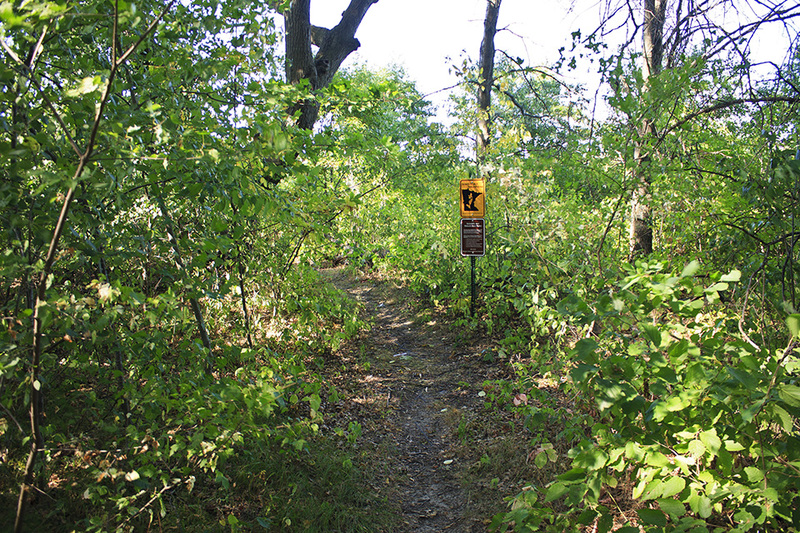 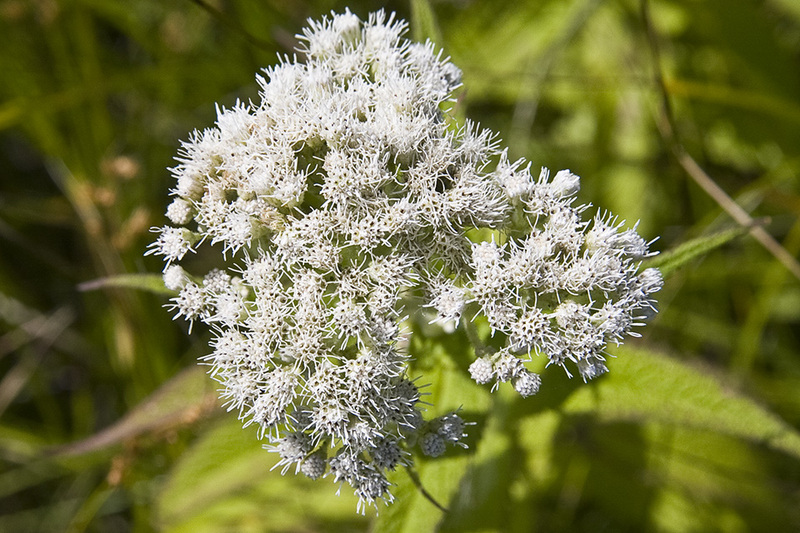 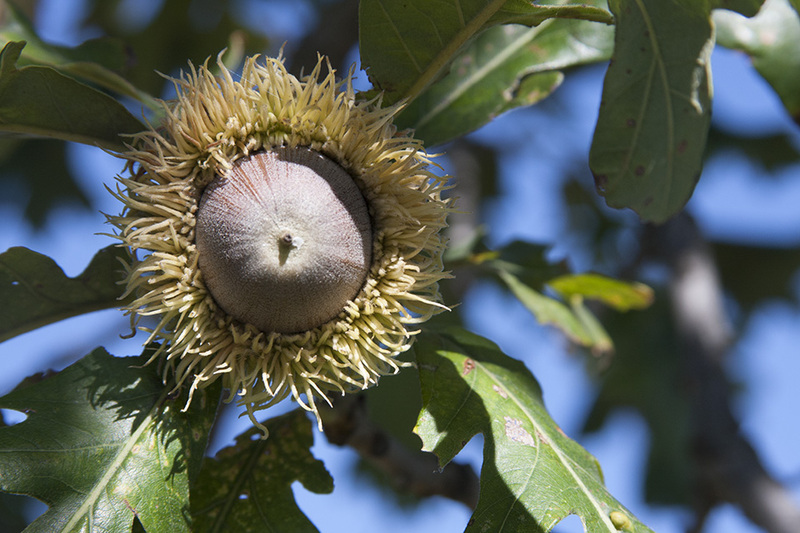 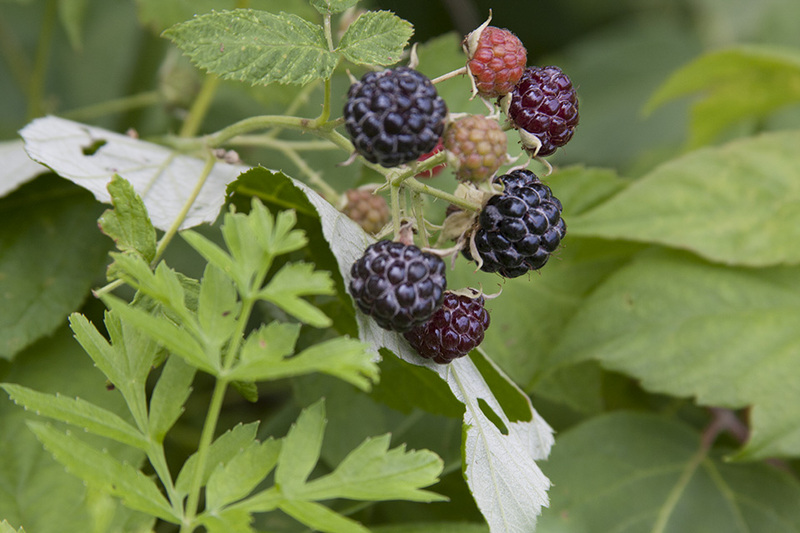 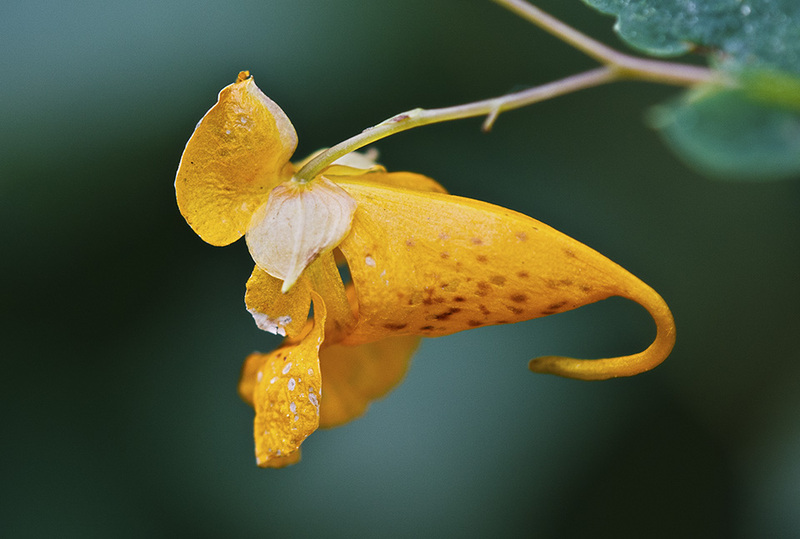 The Blaine Preserve protects 13 rare plants, including four of Minnesota's endangered species. 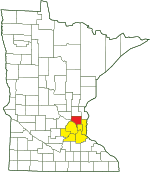 The largest know Minnesota population of cross-leaved milkwort and the second largest Minnesota population of twisted yellow-eyed grass are found on this site. 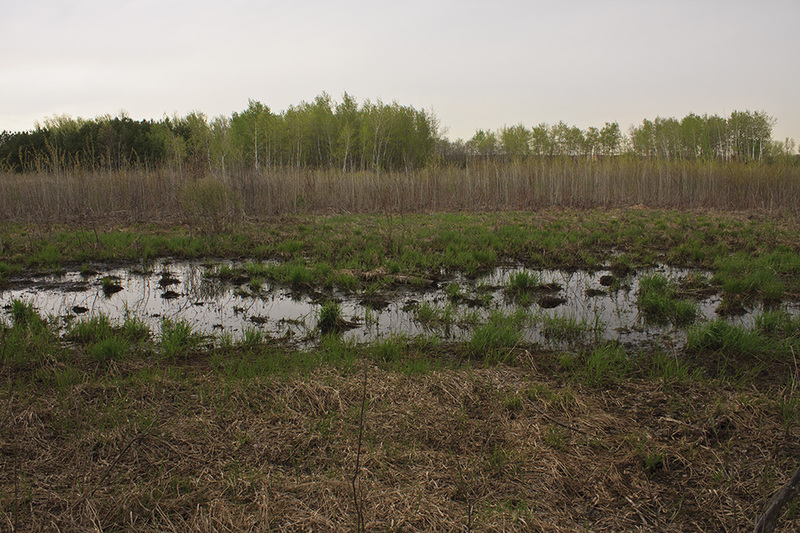 The predominant native plant community that supports most of these plants is a Graminoid Rich Fen, a low-lying wetland characterized by grasses and sedges growing in peat. 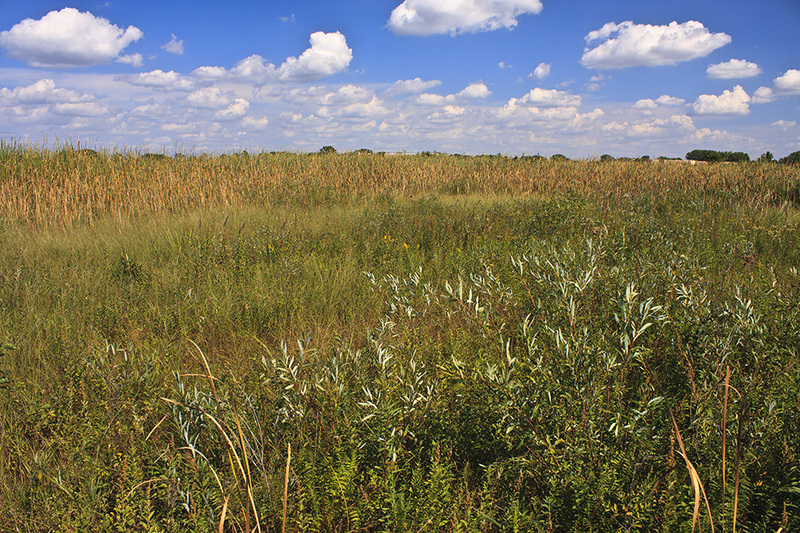 Blaine Preserve was protected because of the site's outstanding biodiversity significance, and because only remnants of this community type remain in this rapidly developing part of the metropolitan region.